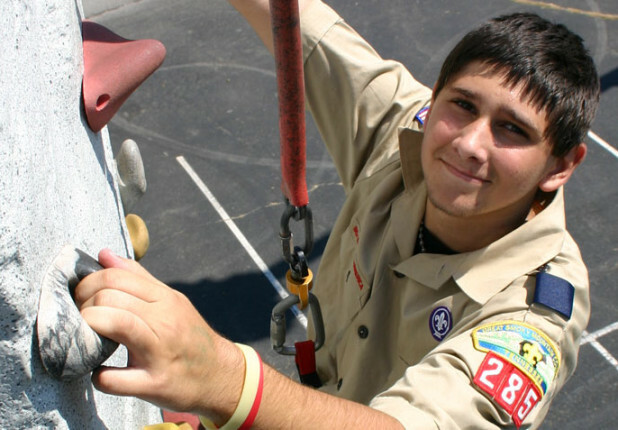 Discover new strengths, skills and perspectives with your friends. We offer Rentals and Inflatables of all shapes and sizes. Contact us to plan your next fun day. Completely mobile, Knox Rocks can tailor any experience to satisfy your needs. Have Fun. Reach New Heights. Achieve Your Goals. 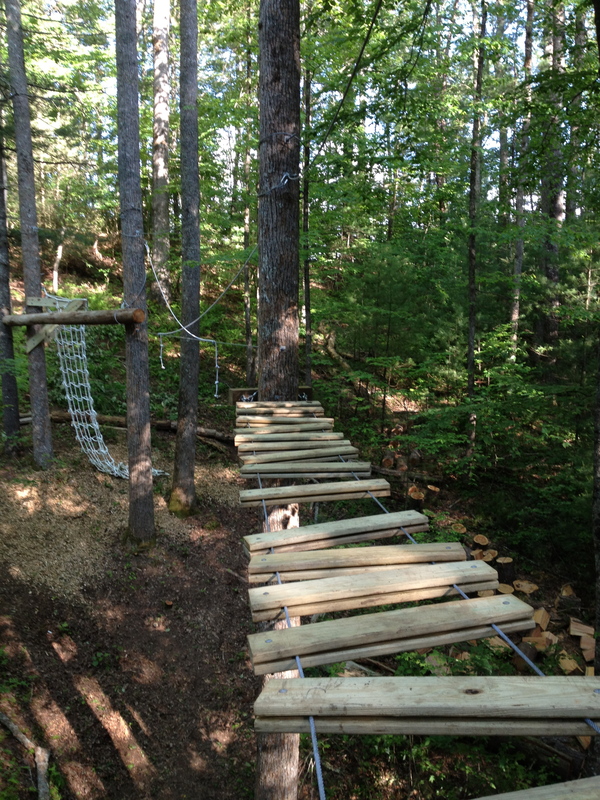 Knox Rocks is a full service adventure and experiential education company. We work closely with our clients to develop unique, fun and exciting programs designed to engage, educate and inspire..
At Knox Rocks our philosophy is simple — to help you reach your goals. 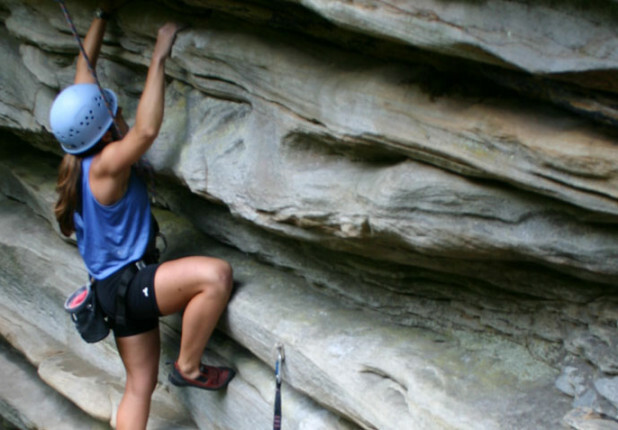 Whether you’re interested in rock climbing in the Smoky Mountains on real rock, need an exciting team building program in or around Knoxville Tennessee that is tailored to your company goals, or want to have the best party or special event possible, we’ve got the knowledge and experience to make it happen. We are deeply committed to providing the best experience possible and realize that the most enduring aspect of our work is the relationships that we create. 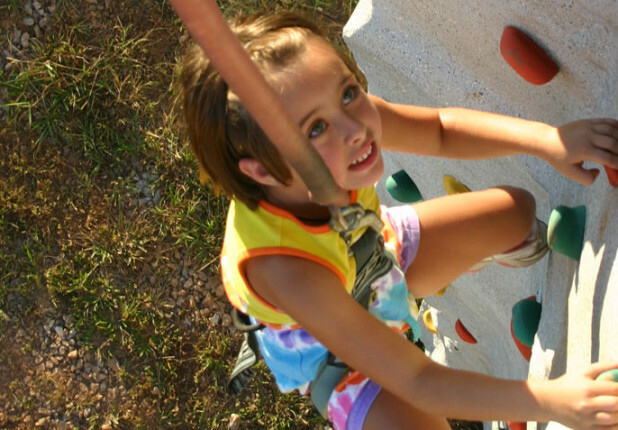 Not only does Knox Rocks provide the largest and safest portable climbing wall in our area, they also bring a family-oriented element of fun to our events at the city. It’s a family-owned and family-focused company that is both pleasant to work with and extremely knowledgeable about rock climbing. 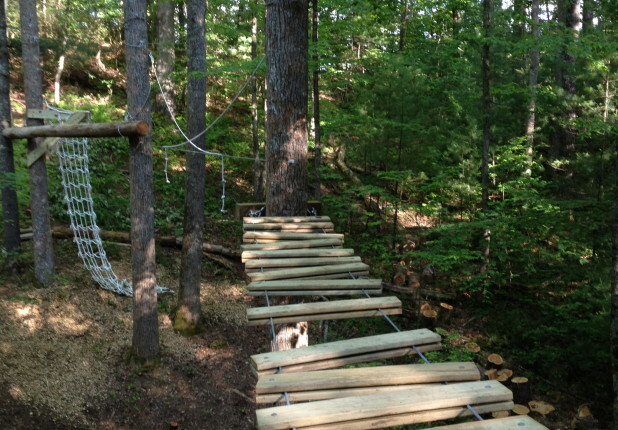 We are confident that safety and fun accompany their staff to each and every event.